It’s only the fastest hunk of junk in the galaxy! 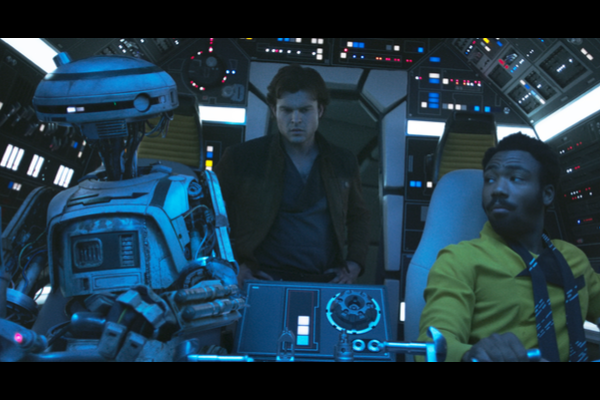 The Millennium Falcon is part of the magic of Solo: A Star Wars Story, a journey that sets the course of one of the Star Wars saga’s most unlikely heroes. of it. 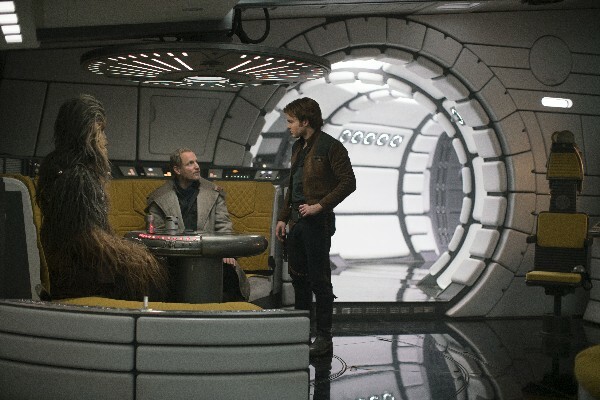 Audiences have to believe that, at the end of the day when Han gets the Falcon, the ship has evolved from what they see in “Solo” to the version with which they are already so familiar. Let’s take a look at this facts about the Millennium Falcon of Solo: A Star Wars Story. 1. The exterior Millennium Falcon set built for The Force Awakens and The Last Jedi was repurposed. The exterior Millennium Falcon build weighs 31 tons and has to be moved around using two cranes. 2. The interior Millennium Falcon set on C stage took three months to build. It is the largest interior Falcon set ever made on any Star Wars film due to the addition of new areas. 3. 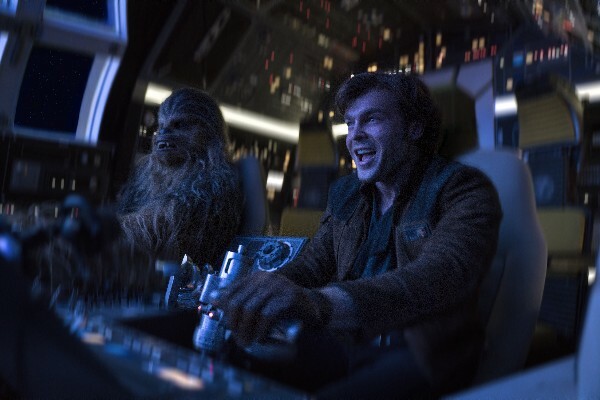 On the Interior Millennium Falcon cockpit set, rear projection screens have been utilized so that the actors can see and react to pre-designed animations flying and entering hyperspace! 4. There are 25 pairs of the iconic gold dice that hang in the Millennium Falcon. Three of these were made by Tiffany.